The shoulder is a shallow ball and socket joint. This allows fantastic range of movement. The joint capsule, ligaments and rotator cuff muscles are important for shoulder stability, but also need to be flexible and elastic to allow movement to occur. Shoulder stiffness may occur without any history of injury. This is often called adhesive capsulitis. 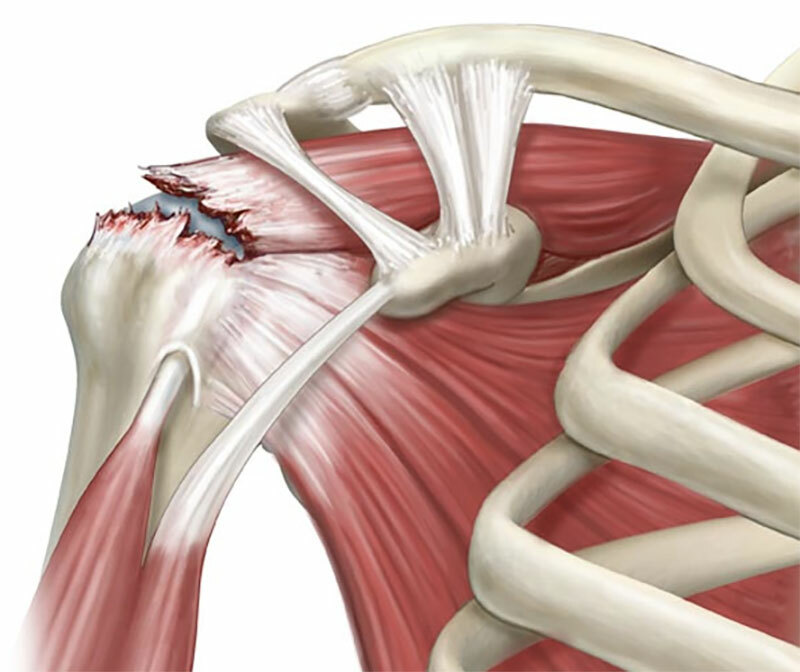 The shoulder may also become painful and stiff following trauma or shoulder surgery, where the body has a vigorous inflammatory response that results in excessive scar formation, and subsequent loss of motion. It affects 2% of the population, and is more common in women than men. It most commonly affects people between the ages of 40 and 60 years. The cause of a frozen shoulder is not completely understood. It is associated with a number of medical conditions including diabetes, thyroid disease, heart disease, and Parkinson’s disease. Pain from a frozen shoulder is usually a dull ache that often radiates towards the elbow. Pain may also be felt around the shoulder blade (scapula) as well. It is often present at rest, and worse with movement. It also may be worse at night and affect sleeping. Over time, the shoulder becomes stiffer. 1. Freezing (inflammatory). Slow onset of pain Shoulder becomes stiffer and more painful with time. 6 weeks to 9 months. 2. Frozen. Slow improvement in pain but remains stiff. 4 to 9 months. 3. Thawing. Movement slowly returns to normal. 5 to 26 months. It is important to get an X-ray of the shoulder in order to rule out other causes of shoulder stiffness, such as arthritis. A frozen shoulder usually gets better on it’s own, but it may take more than 2 years to do so. Initial treatment is focussed on controlling pain and maintaining range of movement with physiotherapy. Simple pain relief, such as paracetamol, taken regularly is a safe starting point. Simple anti-inflammatories, such as ibuprofen, can be taken in combination with this. Steroid injections are powerful anti-inflammatories that can be injected directly into the joint. Physiotherapy can help restore movement, with a program of stretching and strength exercises. Applying heat to the shoulder before exercising may help “loosen up” the joint. More than 90% of patients will improve with these simple measures. Surgical treatment is rarely required. Where stiffness is failing to improve despite treatment with anti-inflammatories and physiotherapy, a manipulation under anaesthesia and arthroscopic capsular release may be performed with good results. It is important not to do this whilst the shoulder is in the inflammatory (freezing) stage, as it may make the condition worse. Note: These notes have been prepared by orthopaedic surgeons.They are general overviews and information aimed for use by their specific patients and reflects their views, opinions and recommendations. This does not constitute medical advice. The contents are provided for information and education purposes only and not for the purpose of rendering medical advice. Please seek the advice of your specific surgeon or other health care provider with any questions regarding medical conditions and treatment. 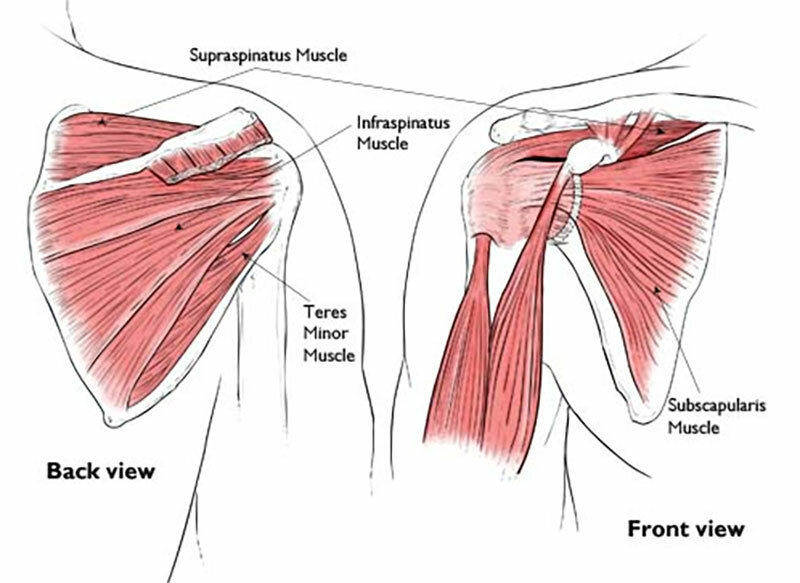 The rotator cuff muscles are a group of four muscles that pass from the shoulder blade (scapula) and attach to the top of the ball joint (humerus). These muscles are responsible for rotation and elevation of the arm. Rotator cuff tears are very common, especially as we all get older. They frequently cause pain over the upper arm that is made worse by overhead activities, reaching behind your back and lifting. They often ache at night and people find that they are unable to lie on the injured shoulder. They also cause weakness. Rotator cuff tears most frequently occur with general wear and tear, and most people usually don’t remember injuring their shoulder. These “degenerative tears”, if not associated with arm weakness, may be successfully treated without surgery. This involves avoiding overhead activities, regular simple pain relief and gentle physiotherapy. Anti-inflammatory steroid injections can be very helpful in these situations to help manage pain and discomfort. When symptoms fail to improve despite these measures, surgical repair of the tear is indicated. The less common group of rotator cuff tears occur following an injury, and are called “traumatic tears”. People usually remember the exact incident, and often have significant weakness after the injury. Early surgical repair is often indicated. Simple pain relief e.g. regular paracetamol, ibuprofen. Physiotherapy: to maintain range of movement and strength. Anti-inflammatory steroid injections: to assist with pain relief. Note that excessive use of cortisone may cause more harm than good. Following an injury (Acute tear). Degenerative tears that continue to be painful despite regular analgesia, physiotherapy and steroid injections. Injection PRP for partial tears. As a rule of thumb, rotator cuff tears will not heal on their own, and can only do so if a surgical repair is performed. 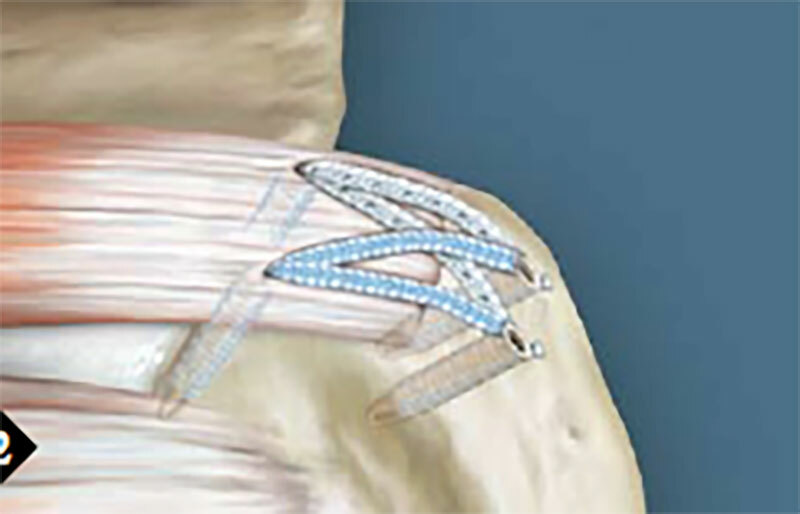 A repair involves re-attaching the torn tendon to bone (humerus) using sutures and anchors. This operation is usually done under general anaesthesia, and may be performed as an open technique or arthroscopically (keyhole surgery). 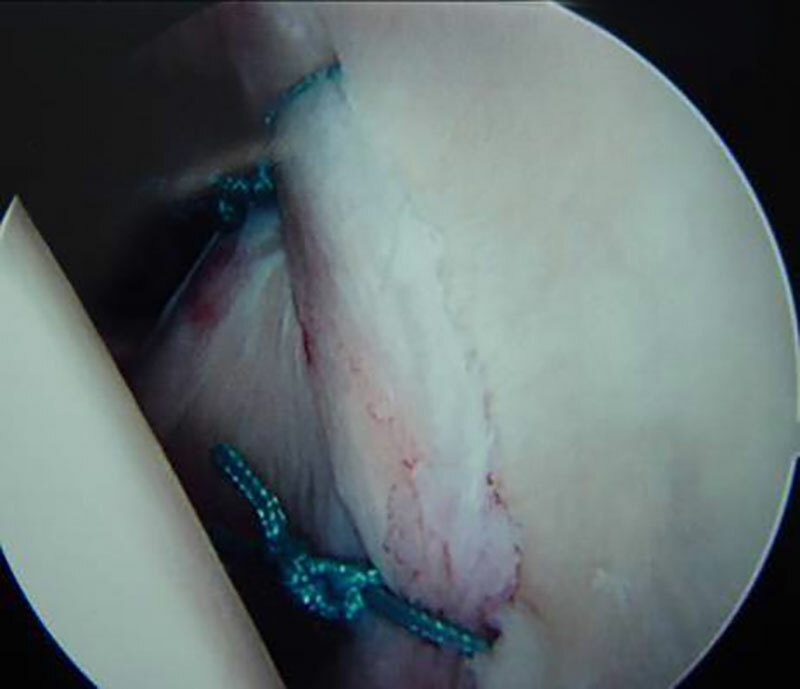 Arthroscopic repair is more technically demanding than open surgery, but this method has advantages including less pain, smaller wounds and lower risk of post-operative infection. Not all tears can be repaired. Risks of surgery include infection, stiffness, ongoing pain and weakness, re-tear of the tendon repair, and very rarely, nerve injury. The risk of the repair tearing again is much greater with large tears and with increasing age (over 70 years of age). Even if the repair does tear again, most people experience an improvement in their pain. The risk of ongoing pain at 12 months following the surgery is approximately 10 to 15%. Antibiotics are given at the time of surgery to minimize the risk of infection. Despite this, infection of the wounds can occur. This is usually easily treated with antibiotics. However, sometimes the infection gets into the joint which is a serious complication and requires re-admission to hospital, additional surgery and intravenous antibiotics. Patient age (older than 65 years). Poor compliance with restrictions and rehabilitation following surgery. Recovery following surgery usually involves staying one night in hospital, and being in a sling for 6 weeks. Most people can drive a car after 6 to 8 weeks. Rehabilitation guidelines to share with your physiotherapist are provided following the surgery, and vary according to the type and size of tear that is repaired. Recovery may take 6 to 12 months, depending on the severity of the tear. It is an operation usually performed under general anaesthesia. 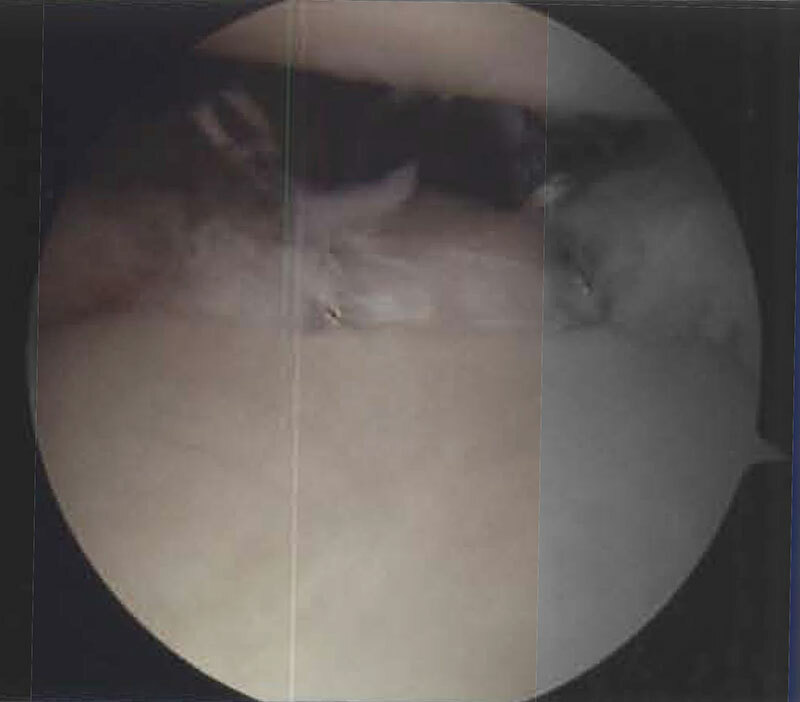 A small camera is placed into the joint through a small incision. 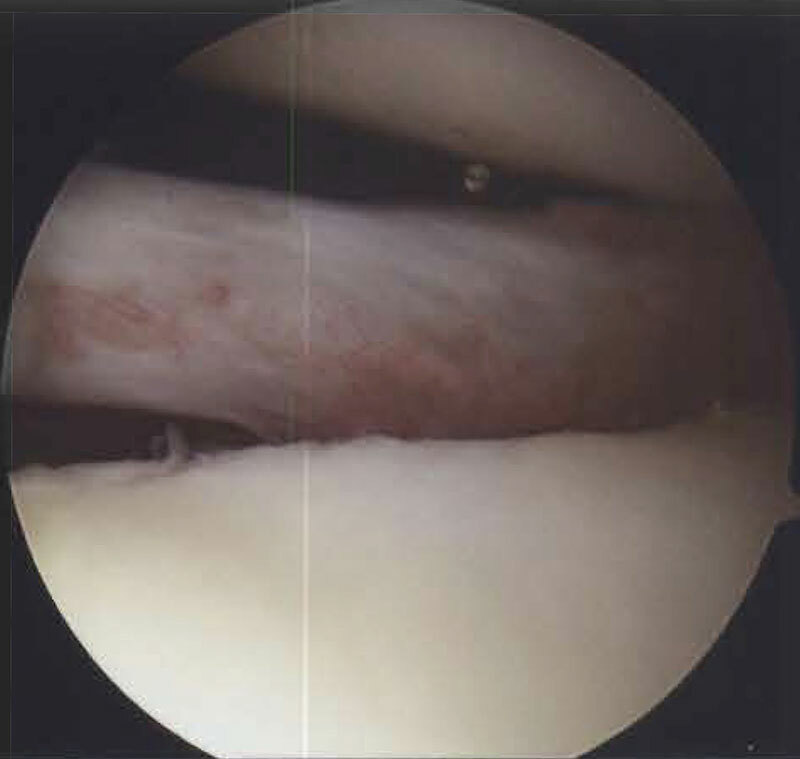 This allows the tissues of the shoulder to be examined and / or repaired. To do a repair, an additional 3-4 small incisions may need to be made. 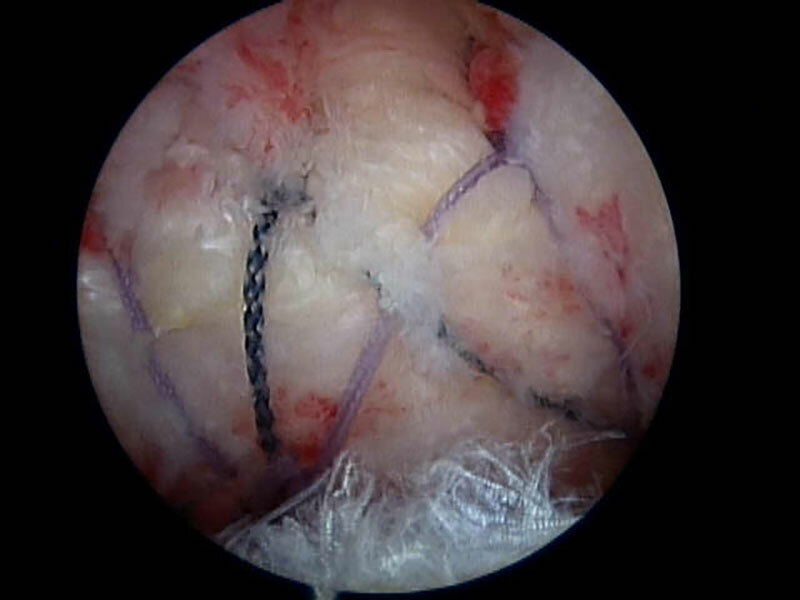 This involves repair of torn tendons with sutures and suture anchors placed into the bone. This involves removal of inflamed tissue (bursitis) above the rotator cuff tendons as well as smoothing over any sharp spurs that could be rubbing on the tendons. The arthritic end of the collar bone is removed. The aim of this is to significantly improve your pain. This involves re-attaching the torn labrum (cartilage) to the edge of the shoulder socket as well as tightening stretched ligaments. 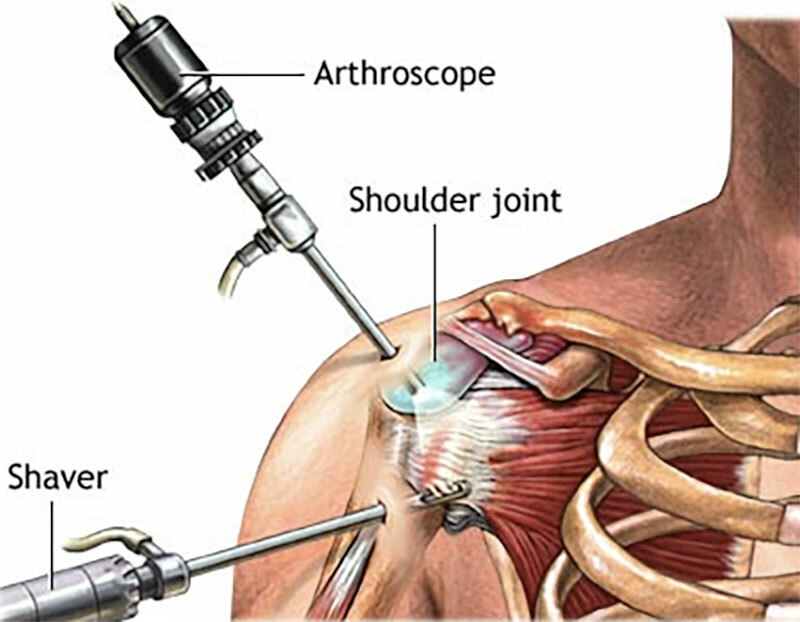 The aim of this procedure is to stop the shoulder from dislocating. At the end of the procedure, the incisions are closed with stitches and dressings are applied. The shoulder / arm is placed in a sling. img of the procedure are usually recorded and discussed with you once you’ve recovered from the anaesthetic. Risks associated with any anaesthetic. Injury to a nerve or blood vessel. Failure of the tendon / ligament to heal. After the procedure, you will usually need to wear a sling. This may be for 6 weeks if you have a tendon repair performed. Your expected recovery will vary from 1 to more than 6 months – depending on the type of procedure done. Physiotherapy is usually required to help regain your range of movement, strength and co-ordination. The shoulder is a shallow ball and socket joint. This allows fantastic range of movement, but also makes it an inherently unstable joint. 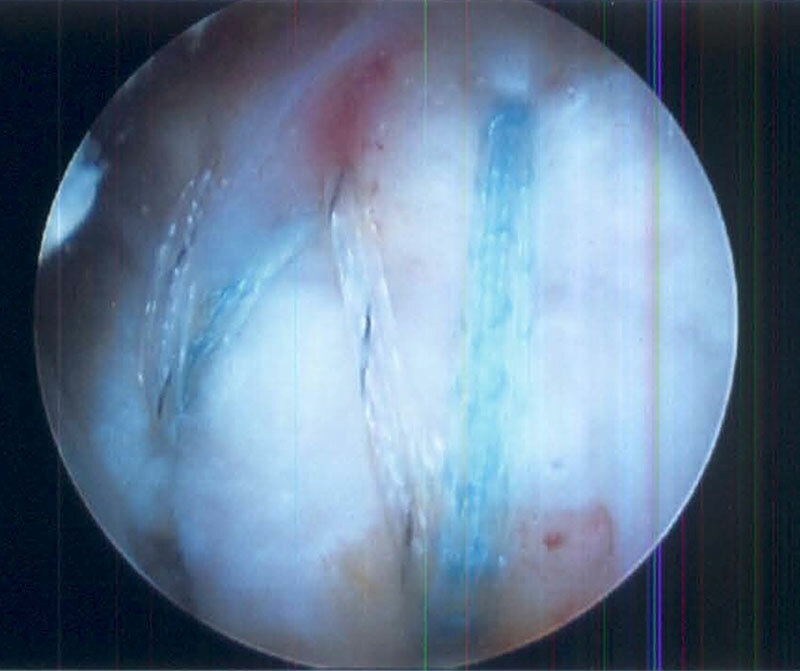 The socket is made deeper by a rim of fibrocartilage (labrum). Additional stability is provided by thickenings of the joint capsule (ligaments) and the rotator cuff muscles. Shoulder stability relies upon these ligaments remaining intact and the muscles being strong. 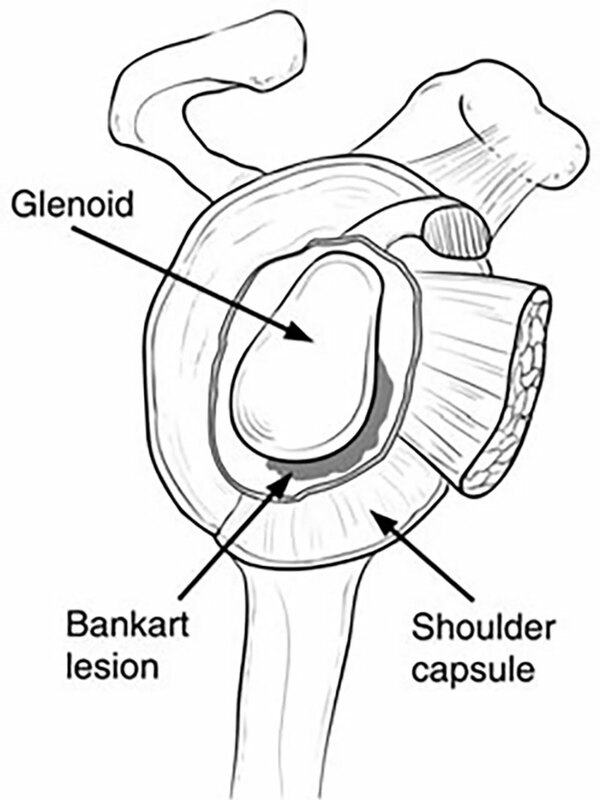 A shoulder dislocation occurs when the ball (humerus) comes out of the socket (glenoid). This may be partial (subluxation) or full (dislocation). After the first episode, it is likely that the labrum and ligaments will be torn, putting the shoulder at high risk of recurrent episodes of instability. This is especially true for patients under the age of 30 years. 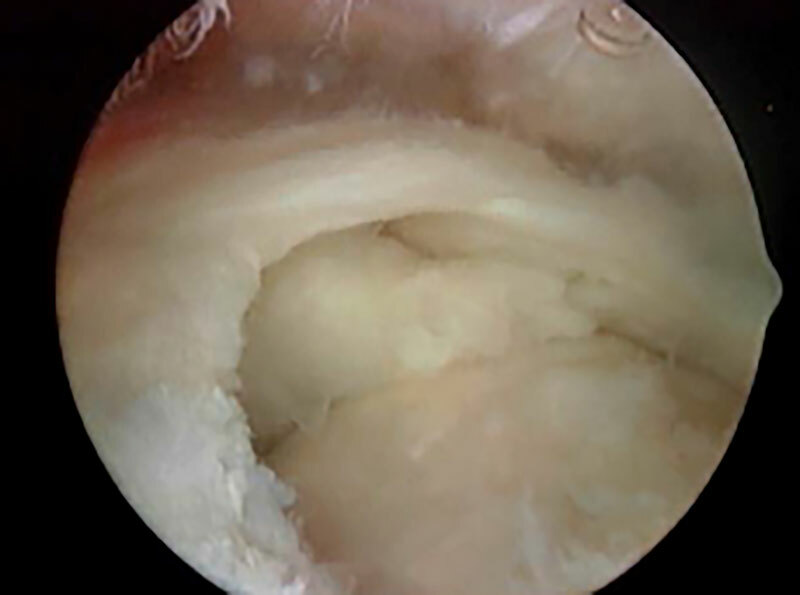 Recurrent shoulder instability following a traumatic shoulder dislocation can be effectively treated by repairing the torn labrum and ligaments. 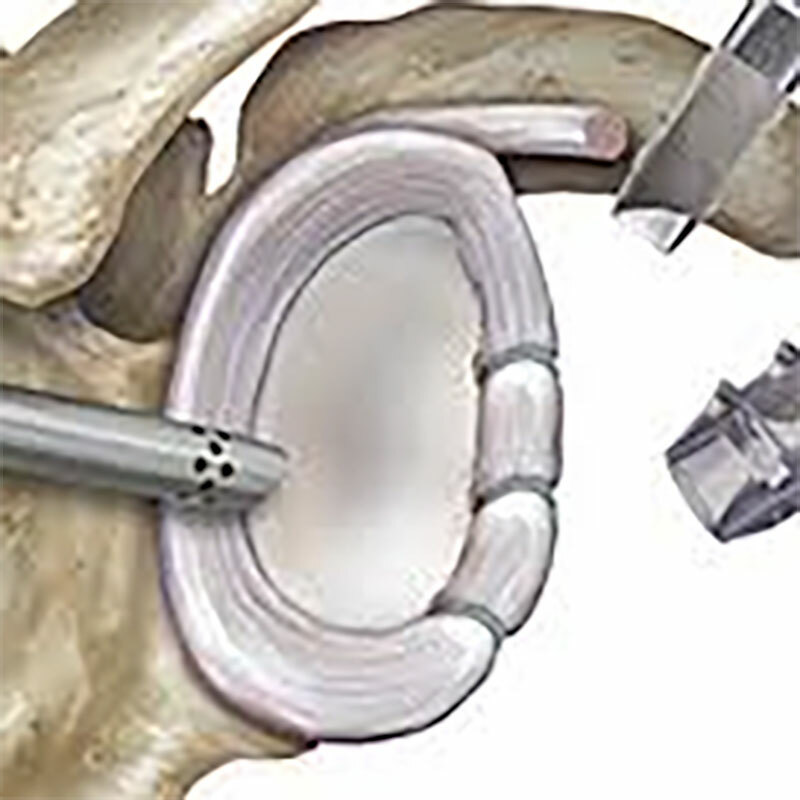 This is most commonly done using keyhole (arthroscopic) surgery and, when using modern techniques, is associated with a high rate of success. 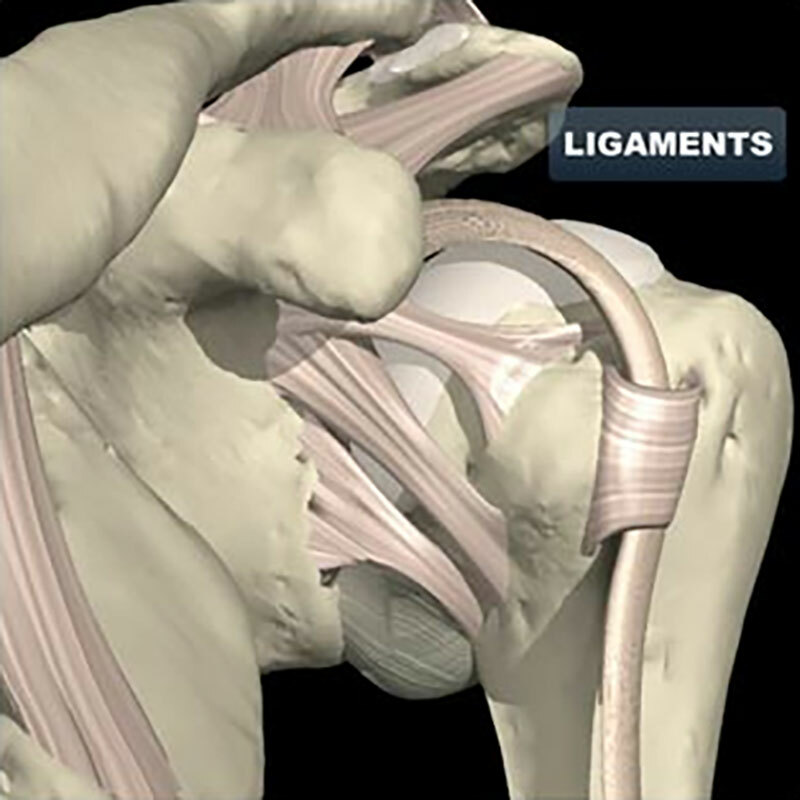 The labrum is reattached to the edge of the socket and the ligaments are tightened. This is done using suture anchors inserted into the edge of the socket (glenoid). Recovery following surgery usually involves staying one night in hospital, and being in a sling for 6 weeks. Most people can drive a car after 6 to 8 weeks. Rehabilitation guidelines to share with your physiotherapist are provided following the surgery. Return sport is usually possible at 6 months. Risks of surgery include infection, stiffness, ongoing pain and instability, re-tear of the labral repair, and very rarely, nerve injury. Antibiotics are given at the time of surgery to minimize the risk of infection. Despite this, infection of the wounds can occur. This is usually easily treated with antibiotics. However, sometimes the infection gets into the joint, which is a serious complication and requires re-admission to hospital, additional surgery and intravenous antibiotics. Atraumatic shoulder instability occurs less commonly. 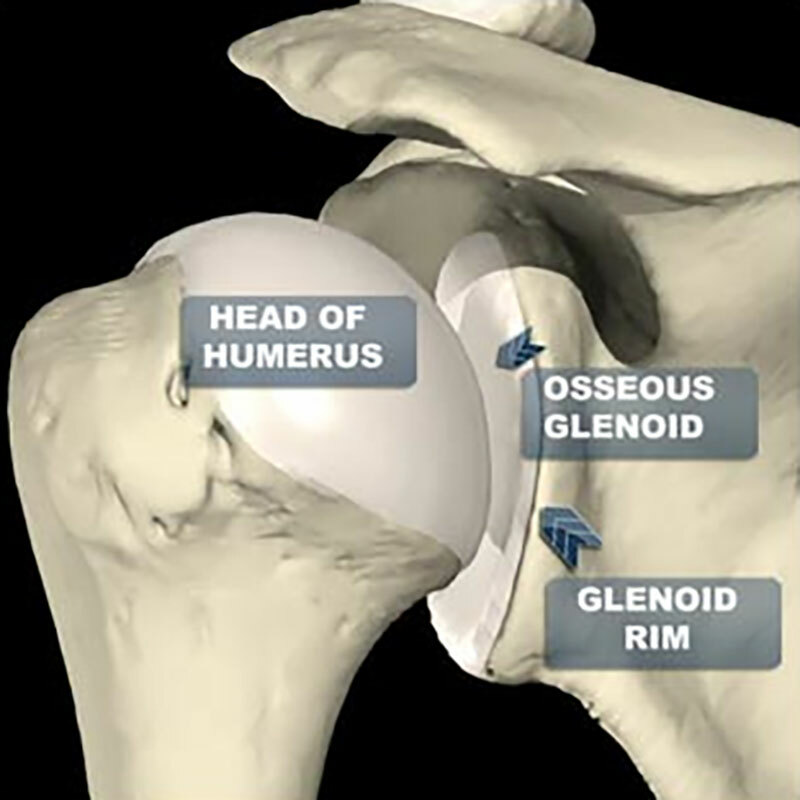 This is where the shoulder dislocates with minimal effort and these patients are often described as “loose jointed”. Unlike traumatic shoulder instability, there usually isn’t a labral tear and most patients are treated with physiotherapy.